Whether you need a little assistance, some assistance, or help with the entire project, we are here to help! Navigate below to learn more. If you are lacking inspiration or if you have ideas, but struggle to turn them into reality, our professional Designers will assist. 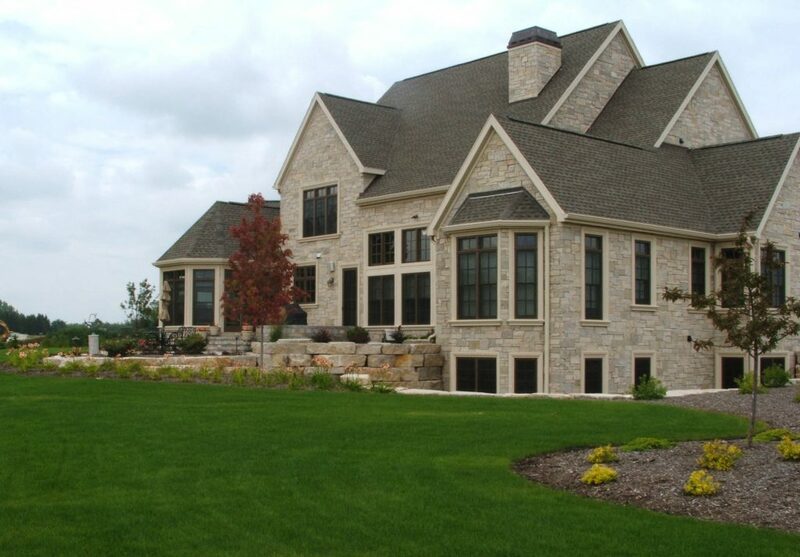 We will help you create an exclusive and captivating yard, so that you can enjoy your outdoor paradise. The process is simple and convenient. A Designer will visit you at your home or business to gather your ideas and information about the site. If the project is smaller, they can usually make immediate recommendations. If not, the Designer will come back to the nursery and create a design that balances your input with the sun, soil, wind, and other site characteristics. Once the design is finalized, we’ll invite you back to the nursery. 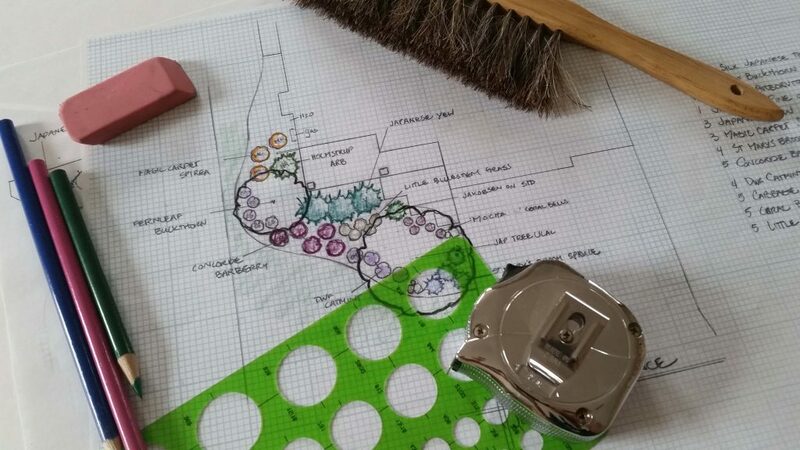 Here, the Designer will reveal the blueprint for beautifying your yard. Other – if you’re unsure, just ask!